Which is your desired Killer Big Eyes look? 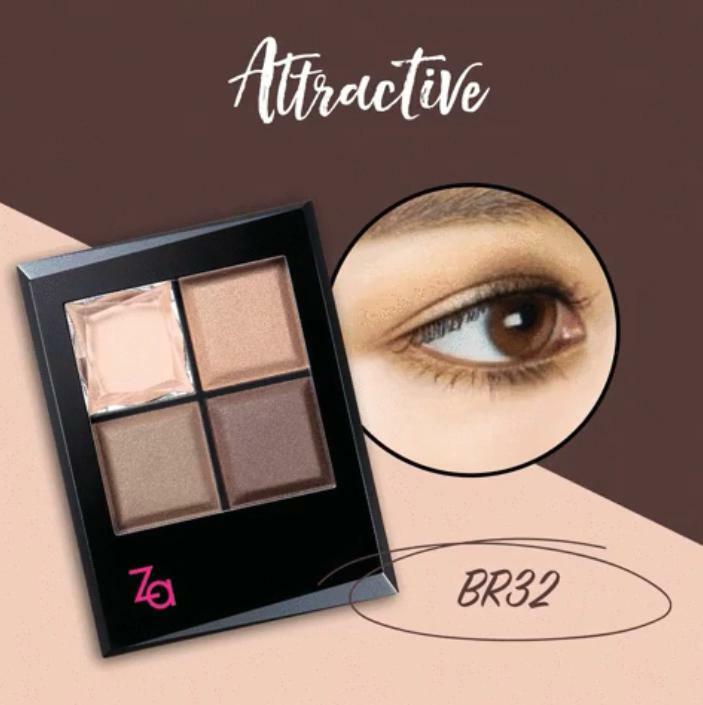 Leave a comment with a screengrab and you can be one of the 2 lucky participants to win a Za Killer Big Eyes eyeshadow palette of your desired choice and a Supergurl blogshop voucher worth $50! Newly launched with 8 shades to choose from, start creating the perfect eye makeup to match your #ootd now! Contest ends 30 November 2016, 2359hrs. Contest is open for Za Cosmetics fans who are current residents in Singapore. Find out more at Za Cosmetics Singapore.